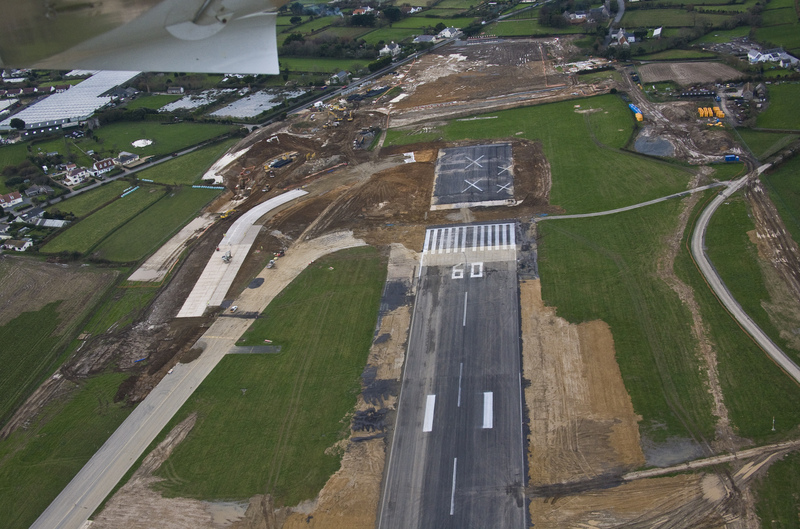 RPS provides integrated services covering all aspects of airport planning and development, both airside and landside, from concept to completion, including masterplanning for long term development. 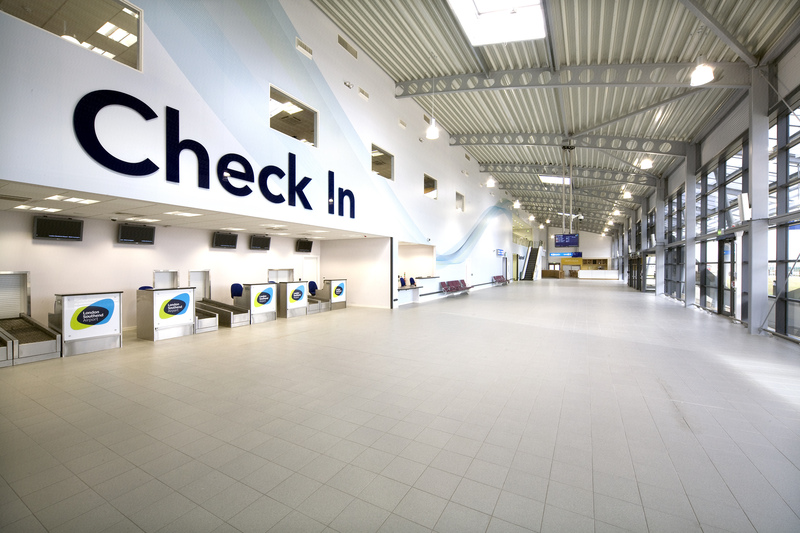 Our specialist airports team supports airports across the globe in balancing their commercial goals with their responsibilities to the environment and local communities through sustainable masterplanning, detailed design and infrastructure maintenance engineering design. 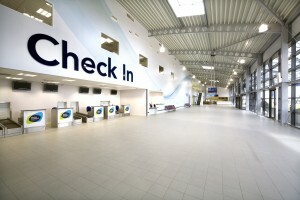 RPS is a FTSE 250 company and is one of the World’s leading environmental, planning and design consultancies offering complimentary services from a staff of 5,500 across the Globe, successfully delivering prestigious aviation sector projects in the UK, USA, North America and Australia. We are acknowledged as experts in planning, transport, landscape and environmental consultancy and we are award winning architects, civil, structural and mechanical and electrical engineers. RPS is accredited to: ISO 9001:2008, ISO 14001:2004, OHSAS 18001:2007 and Investors in People. Watch our new video, Delivering Airport Development for an insight into our planning, environmental and design expertise in the aviation sector in the UK. RPS has over 40 years experience working with clients in the aviation sector. 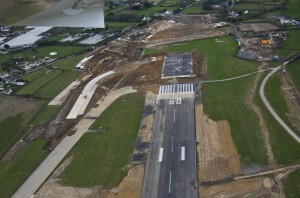 This experience has enabled our team to develop an in-depth understanding of the airside environment, the commercial drivers and the contractor constraints that our clients have to consider with each development. We offer tailored solutions for airports across the globe, helping them to balance their commercial goals with their responsibilities to the environment and local communities. Our approach combines environmental and planning factors with a focus on maximising aviation and non-aviation related revenues.